This label was started by farmers who did not want to go through USDA organic certification requirements. 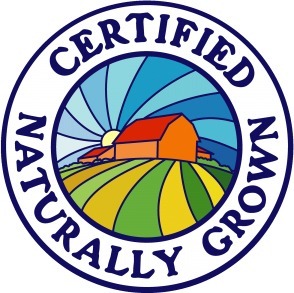 The label generally follows the USDA organic standards but the verification is done by CNG farmers instead of independent certifiers. For explanations of some of these technical terms, like “rotational grazing” or “sewage sludge fertilizers,” please visit our glossary.